These are a few of my favorite things....and some good ideas if you're not done shopping! Weighted Kitchen Tools, they never touch the counter! EAT napkin set...how cute are these? Touch gloves, you can still use your iPhone with your gloves on! I love the red ones. 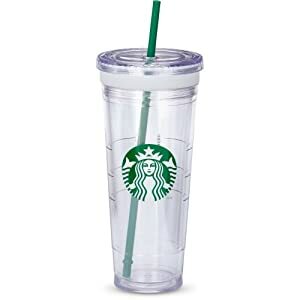 Starbucks 24oz Cold Cup, great for water, etc at work. Sparkle Animal Scarf, I have a similar one in silver. Love it. For the guy in your life, a reindeer antler bottle opener. B is obsessed with this. 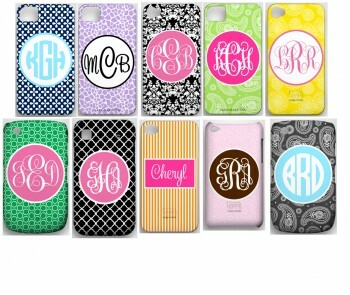 Monogrammed iPhone covers...all kinds of colors and options! LOVE these earrings, anyone watch Real Housewives of Beverly Hills? Kyle wore these earrings ALL the time the 1st season . These are a more affordable option.